Learn what your customers think. Gain immediate insight into the performance of your dealership via automated surveys of your customers after they purchase. Thinking of joining BuyerScore? Register your interest now! 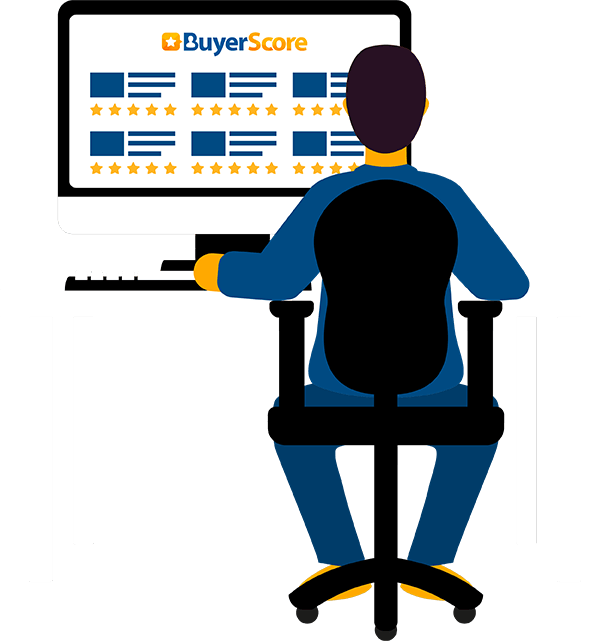 What is BuyerScore and how does it work? BuyerScore gathers valuable feedback from your customers, so you can better understand the experiences they are having with your dealership. Each time you sell a vehicle or complete a test drive in your Dealer Management System (DMS), the BuyerScore system will be alerted and automatically send your customer a short 2-minute survey asking them to rate various aspects of your dealership. 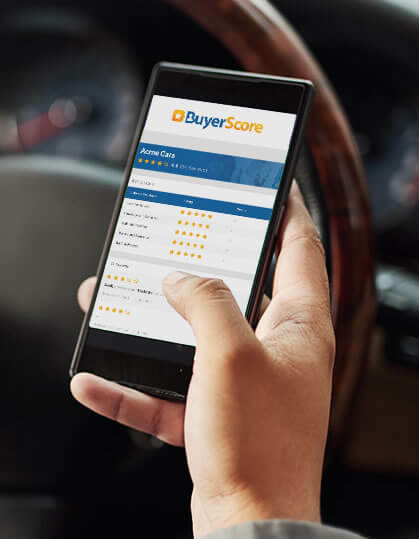 In addition we break down that feedback to give your dealership a rating and (with your permission) showcase your rating on BuyerScore and other websites — like your own, Trade Me and Need A Car — so other potential customers can quickly recognise your superior level of service. How can BuyerScore help my dealership?